This is a fun mash-up (see what I did there?!) between a classic childhood toy in Mr. 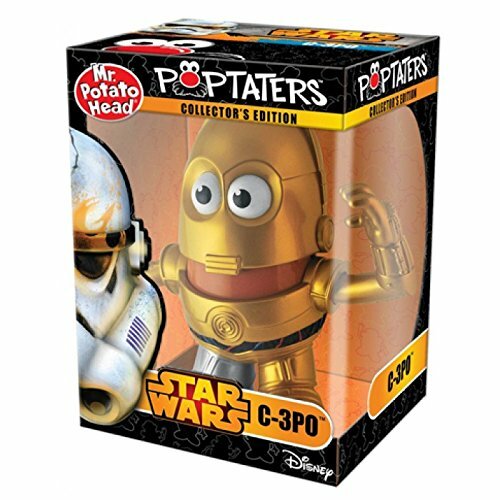 Potato Head, along with a classic sci-fi droid in C-3PO from Star Wars. 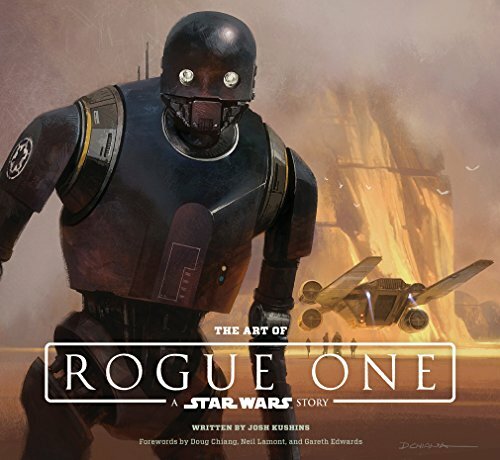 Having a droid base for a Mr. Potato Head toy is perfect -- you can mix and match features and accessories as you might on a real droid, but it's a potato toy so you can't really mess anything up. The toy comes with a potato-shaped golden droid body base and a variety of components to play with. This figure is perfect for play but also works great as a display piece for collectors.